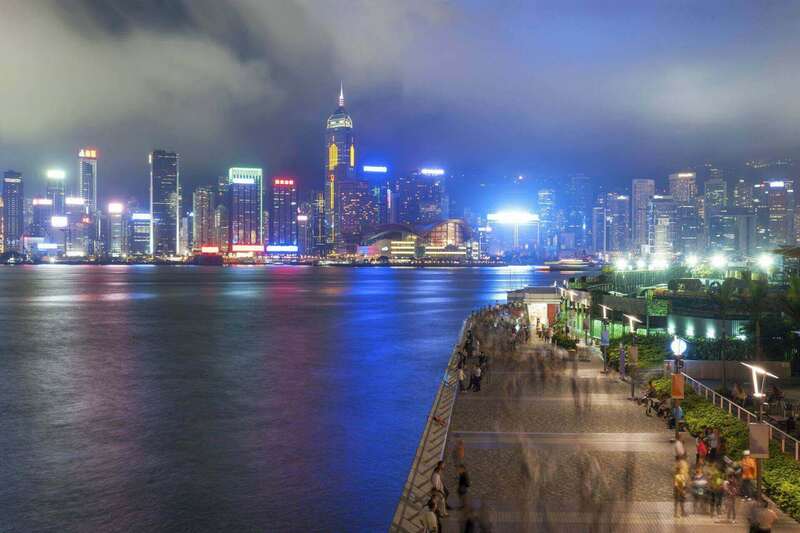 Strategically located in the heart of Kowloon’s entertainment and business district of Tsim Sha Tsui, Park Hotel Hong Kong is surrounded with endless options of shopping, specialty markets, mall and eateries. With a convenient location that is a five-to-ten minutes’ walk away from the nearest MTR stations, Star Ferry and other attractions, giving you easy access to this fascinating vibrant city. Explore the interactive map below for some of our recommendations on things to do near Park Hotel Hong Kong. Tempted to book your stay? Take a look at our latest promotions now. Take Route 8 to Lin Cheung Road in Kowloon. Take exit 2 of Route 3 from West Kowloon Highway. Take Austin Road West and Nathan Road to Granville Circuit. Drop off at the hotel main entrance at Granville Circuit. Journey takes approximately 40 minutes. Option 1: Board Airport Express (AE) to Kowloon Station. Approach to Exit B to take the K4 Free Shuttle Bus (exclusively for AE passenger) and alight at the second stop in Tsim Sha Tsui. Follow by 2 minutes’ walk to the hotel. Journey takes approximately 45 minutes. Option 2: Board A21 Cityflyer Bus and alight at Granville Road, Chatham Road South Stop. Follow by 2 minutes' walk to the hotel. Journey takes approximately 80 minutes. Take Austin Road West and Nathan Road to Cameron Road. Take Carnarvon Road and Granville Road to Granville Circuit. Journey takes approximately 10 minutes. Approach to Canton Road, turn right and go straight. Turn left onto Haiphong Road till Nathan Road. Cross a traffic light and turn left. Go straight on for one block, and then turn right onto Cameron Road. Follow by a 5 minutes' walk and the hotel is on the left. Journey takes approximately 20 minutes.